When trouble strikes, it seems only natural to think of sports. Boxing, horse racing, baseball—all offer metaphors for a business that has suffered a knockdown, stumbled out of the gate or given up a big inning. This being Canada, let’s stick with hockey—and B.C., so make it the Canucks. It happens to fit the theme. 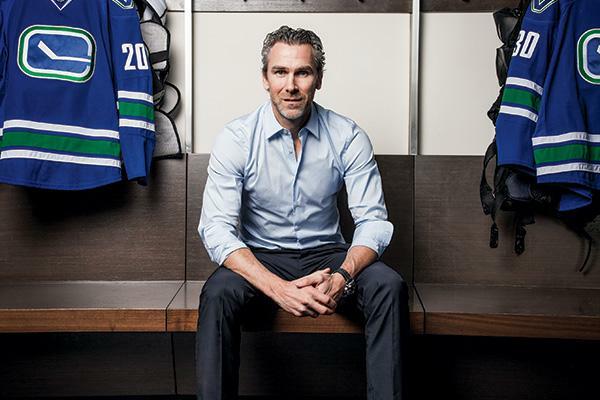 Trevor Linden’s team—which was back in the playoffs this spring after missing last year for the first time in six years—provides a useful example for businesses that have found themselves in need of a big third-period comeback. Here are five B.C. businesses that fell behind and then roared back for the win. Trevor Linden didn’t need a comeback. “I was doing my thing and happy doing it,” Linden says, recalling that far-off spring of 2014. His Club 16 fitness business was humming along, and Linden had a steady stream of corporate speaking engagements. “Life was good,” he says. For his former employers, not so good. Just three years after the Canucks had hosted Game 7 of the Stanley Cup Finals, general manager Mike Gillis and coach John Tortorella were overseeing a team that would be starting the NHL playoffs on the golf course. Owner Francesco Aquilini wanted a fresh start. Why not call the most popular player in franchise history? By 2014 Norsat was reporting revenues of $36.2 million, with an adjusted EBITDA (Earnings Before Income Tax Depreciation and Amortization) of $4.7 million. Norsat now boasts clients in over 90 countries—and after two takeovers (Sinclair Technologies in 2011 and CVG in 2013), the company has effectively doubled in size during Chan’s tenure. While more acquisitions are planned, Chan does not consider every company to be a buy-and-turn-around candidate. “Buying some companies is like catching a falling knife,” she says. Chan has a handle on this one, at least. Getting out of the bush leagues is a struggle for ballplayers and businesses alike. For Harbour Air, it was no metaphor. Founded in 1982 with two float planes, Harbour Air was strictly a bush operation, one of many small carriers that carry clients to isolated fishing lodges and workers to logging camps. That meant shifting the business model to scheduled flights. Harbour Air had started that process in 1984 when it began flying regular Gulf Island routes. 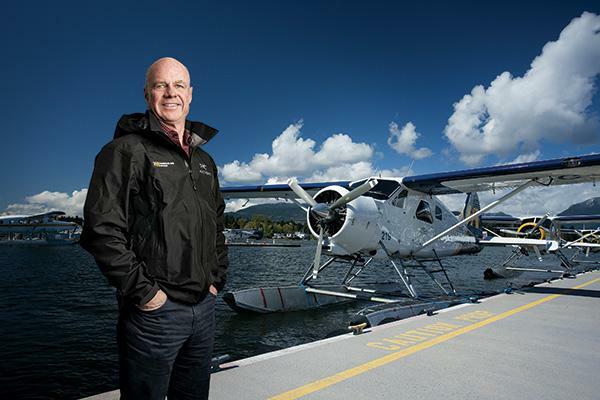 Acquiring more planes was another key step: in 1986, when Jimmy Pattison’s Air BC decided to concentrate on wheeled aircraft (eventually partnering with Air Canada), Harbour Air bought up its fleet of nine float planes. 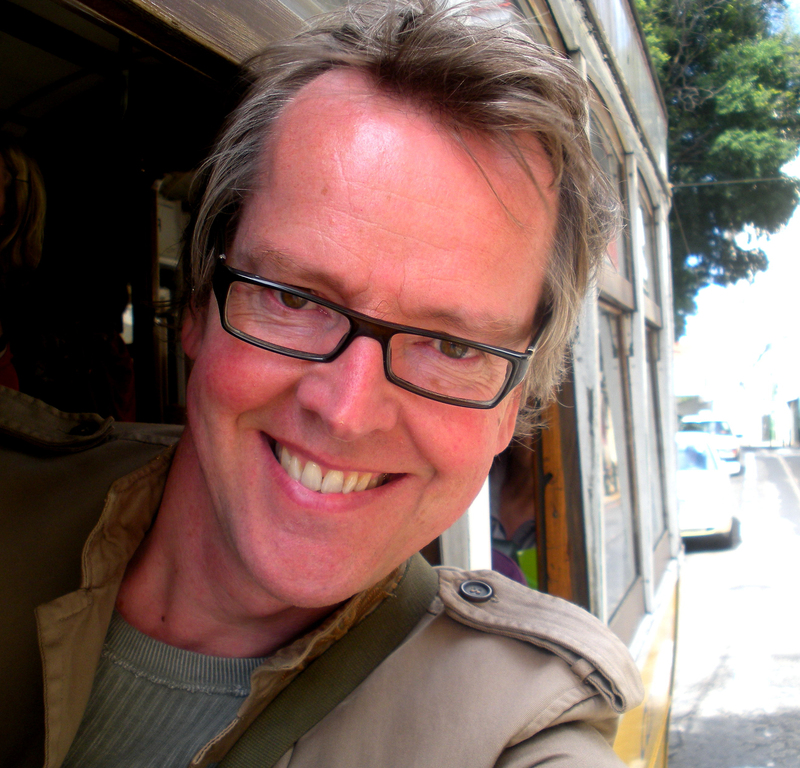 What Henderson wanted to do was build better music technology. 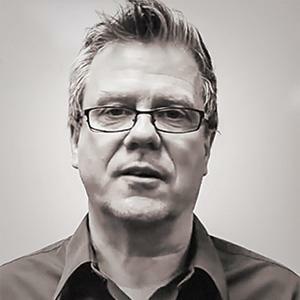 In 1986 he came west from the University of Waterloo and joined Anatek Microcircuits, a North Vancouver-based manufacturer of hybrid circuit boards. Henderson helped Anatek branch into music equipment with accessories called “Pocket Products” that attached to MIDI keyboards to make them more versatile. After Anatek was purchased by Gennum in 1989, Gennum decided to move most of the company’s manufacturing back east. Henderson contacted Geoff Reed, an old friend he’d met in a Saskatchewan bible college (then working for Ernst & Young in Toronto) and suggested they buy Anatek’s local operation. Henderson sold his house, Reed got a loan from his father-in-law, and they brought in Dave Pettigrew and Paul Clark as sales and manufacturing heads. For approximately $500,000, the four men purchased the former Anatek. Renamed Creation Technologies, the new company launched on March 18, 1991. One day later, the new owners learned that they were losing their primary circuit board customer, Novatel Wireless, and with it almost half of their contract electronic manufacturing business. Other smaller clients dropped them as well. Reed’s wife, Karen, cleaned the kitchen as there was no money for janitorial staff. Henderson and Pettigrew (“The best salesman I’ve ever known,” Henderson says) flew down to the headquarters of Hughes-Avicom in Los Angeles and came away with a million-dollar electronic manufacturing contract. Within about a year, wages were restored; within five, staffing was roughly back to previous levels. But the crisis had temporarily sidelined the company’s music equipment business. “We didn’t have the time or money for R&D, so at first we had to focus on the existing CEM (contract electronics manufacturing) side,” Henderson says. 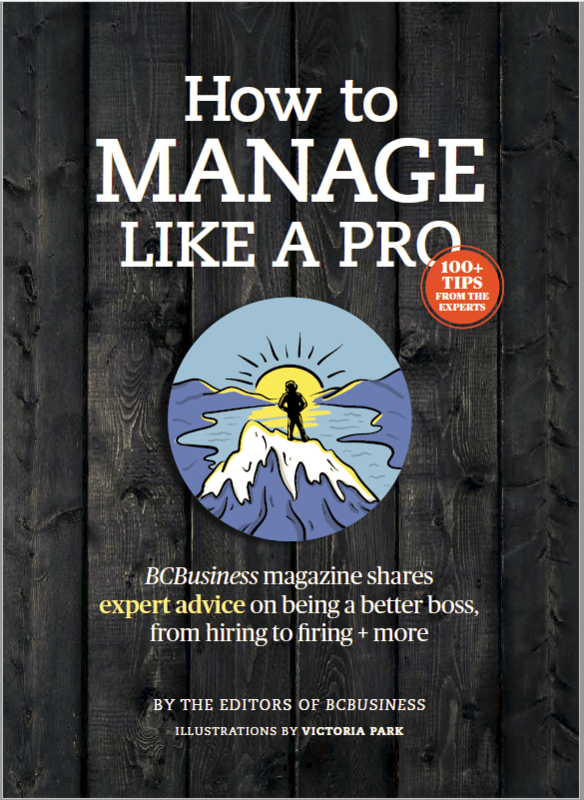 With Creation back on its feet, Henderson received a BC Science Council grant of $137,000 and in 1992 unveiled RADAR, a digital studio recording system. Creation partnered with Japanese company Otari to distribute RADAR, which was soon being used by the likes of Stevie Wonder. When Otari ran into serious difficulty in 1999, Henderson wanted Creation to take back RADAR. But by that time Creation’s circuit board business was pulling in, by Henderson’s rough estimation, “about a million per month.” It was mutually decided that Henderson would buy the music division and go his own way. Now called Iz Technology Corporation, it recently launched a cutting-edge studio-in-a-box product being used by Neil Young, U2, Disney Cruise Lines and IMAX, among others. As for Creation, the company long ago outgrew its North Vancouver facility, moving to an expanded Burnaby location; it also has manufacturing operations in San Jose, Dallas, Milwaukee, Minnesota, Chicago, Mississauga, Mexicali and Changzhou. Projected revenues for 2014 were $500 million. And there will be no more days like March 19, 1991: today no single client represents more than five percent of the company’s business. The Army & Navy chain was launched in Vancouver by Sam Cohen in 1919. Over the decades it expanded to Edmonton, Moose Jaw, Saskatoon and Regina (which became the new headquarters), with sales topping $100 million by the late 1970s. But by the time Cohen’s granddaughter assumed command two decades later, revenues had dropped by approximately half. Its flagship store was still located in Vancouver’s Downtown Eastside, hardly the desirable locale it had been in 1919. But Cohen did not turn her guns in that direction. She closed all three Saskatchewan stores and shifted the company headquarters from Regina back to Vancouver. She also sold the Edmonton property. “At the time the [Edmonton] downtown core was dying, although they are revitalizing it now,” Cohen recalls. Cohen did not abandon the Edmonton market though—she opened a new Army & Navy in Londonderry Mall. “More family-friendly,” Cohen says. She also opened a new store in Langley. Part of the Army & Navy survival story can be linked to marketing efforts that have made the brand relevant again. The annual shoe sale in May, the most successful holdover from the company’s past, has become a major media event and this year for the first time also happened online. It’s a natural evolution for Cohen. “Once we used flyers, but 20-year-olds don’t really read flyers anymore,” she says.